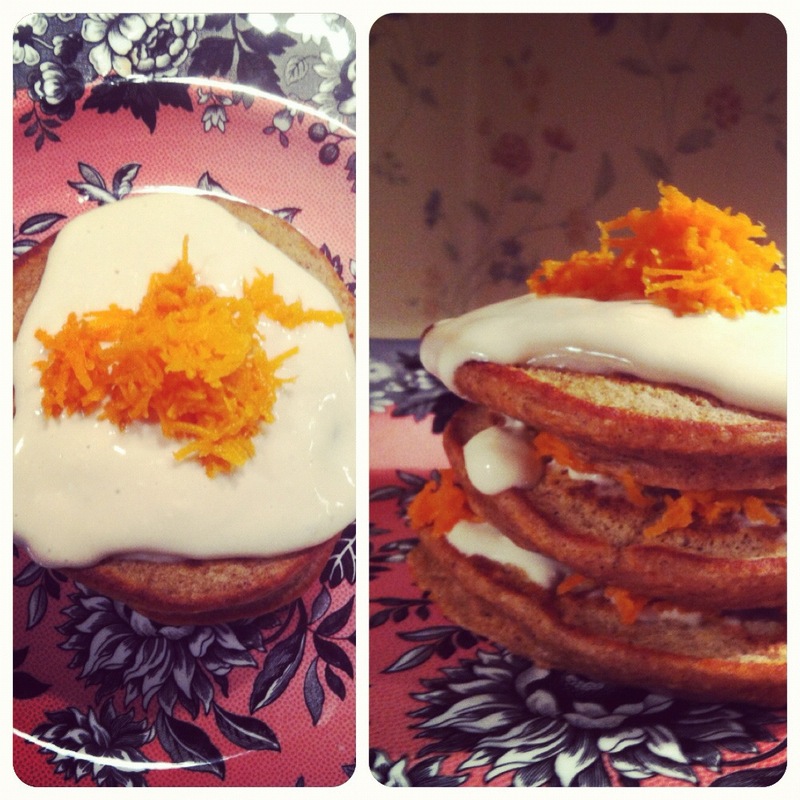 Top pancakes with cream cheese icing and some extra carrot and dig in! I was never a fan of carrot cake but these came out awesome! Great way to start the day on a chilly fall morning. Mm, these do look like the perfect fall treat! I make zucchini bread pancakes all the time, so I don’t see why not carrot cake!